2018 is the year of shifting priorities. For the multifamily community, this means that renters are trading in extra rooms and expansive open areas for minimal living and vibrant life experiences. Therefore, a stylish home with utilized space is at the forefront of concerns for the modern apartment renter. If your community is looking to adapt, here are some tips for opening things up with less square footage. One of the easiest ways to free up floor space is to inch objects up the wall onto shelving. This tactic provides more dancing room and doubles as an attractive addition to your residents’ bare walls. Shelves don’t need to be reserved for vases and other strictly-aesthetic items. In model apartments, inspire your residents with displays of attractive mug collections, exotic spices, and unique book collections. Apply the same technique to communal spaces. 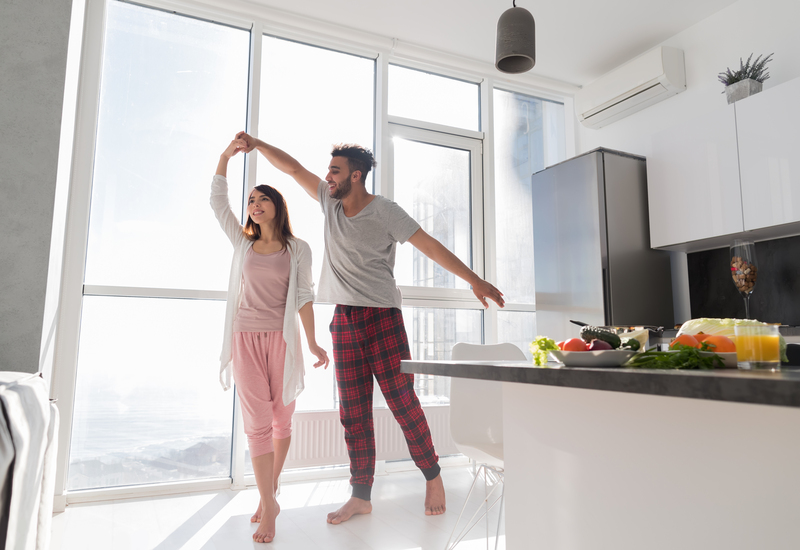 Whether it’s a shared kitchen, rec room, or resident office space, give renters room to stretch and relocate knick-knacks to a new, elevated home. 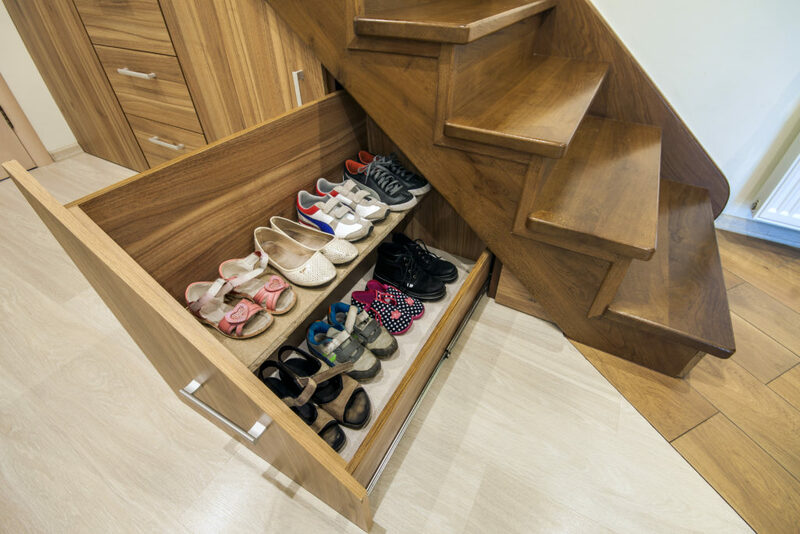 Look towards nooks and crannies in your community for clever storage ideas. If your property boasts two-story homes, fill the space underneath the stairs with shelves and supplies. Also, make the most of kitchen islands and purchase units with plenty of storage underneath. 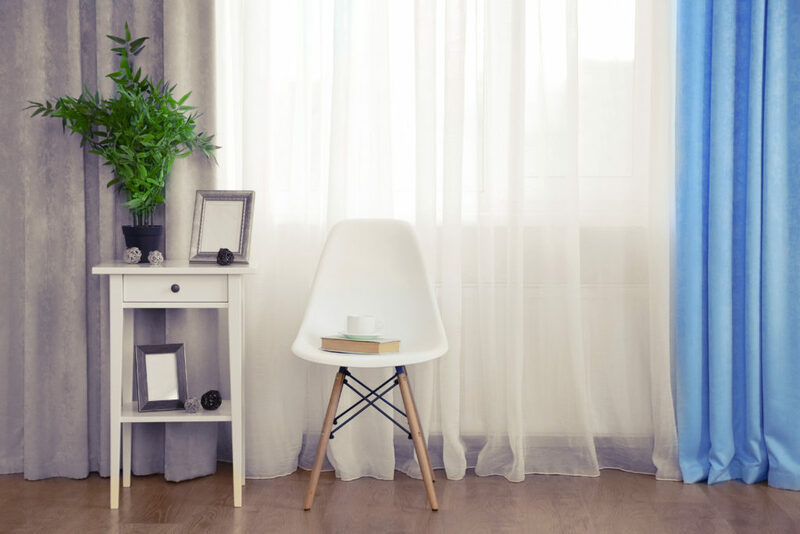 If you’d like to add extra surface area, incorporate window sills into your layouts, so residents relocate plants, books, and knick-knacks to an out-of-the-way and sun-drenched area of their home. Feeling extra ambitious? Utilize the tiniest of places such as the crack between the refrigerator and the wall. This forgotten area could be the home for a thin, sliding pantry, rather than the designated spot for your dustpan. 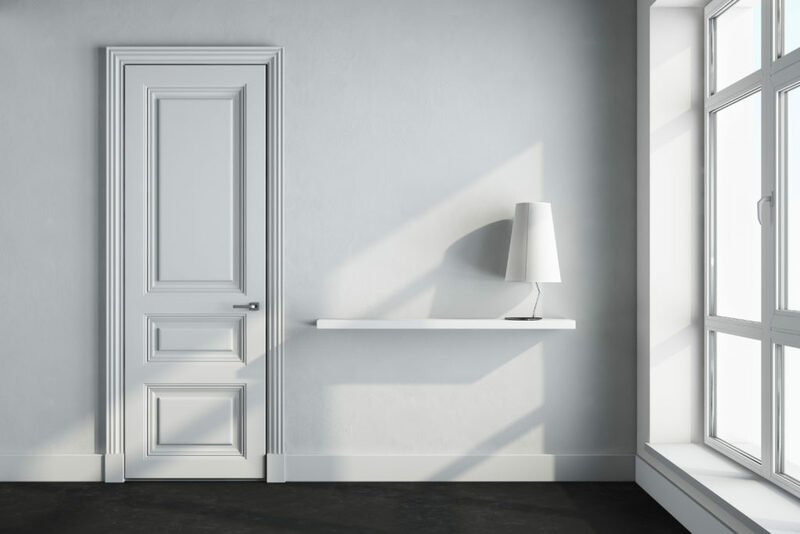 If finding extra space simply isn’t an option, there are steps you cake take to give the illusion of an expansive room. First, choose light and approachable colors for smaller spaces. Light blues, greens, yellows, and off-whites will open things up, while maroons, navy, and dark browns will bring the walls in. Or, add mirrors to your designs to give the illusion of elongated floors. Mirrored closet doors not only offer spatial comfort, but also rid renters of their need for a standing mirror. Also, floor to ceiling draperies add height to any room as well as a pop of color! At Lincoln Property Company, we embrace the shifting landscape of apartment living, while remaining grounded in our mission to offer simply the best. To learn more industry tips, news, and updates, contact us today!